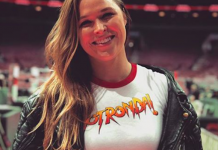 Former UFC women’s bantamweight champion Ronda Rousey has always been quite touchy about her MMA losses to Holly Holm and Amanda Nunes. Having authored an absolutely thrilling win at WrestleMania 34 last night, however, she seems to have immediately changed her tune. 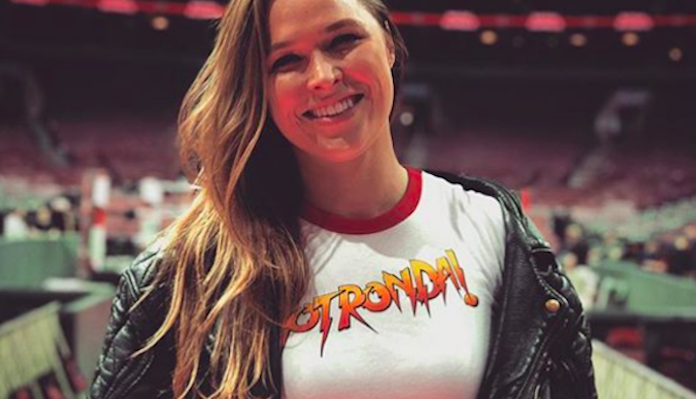 Rousey went on to explain how welcomed she’s felt by the WWE universe. Are you surprised to hear Ronda Rousey speaking so cheerily about her MMA losses? 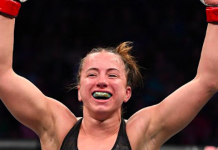 This article first appeared on BJPenn.com on 4/9/2018.